The New Year is the time to make resolutions and even though it has already begun, it is not too late! You may have resolved to save money, get a better job or lose that extra weight. One resolution most people have made is to improve their health. By making one of your New Year’s resolutions to improve your dental health you can also improve your general health. Brush and floss regularly: This is by far the simplest resolution to make, and it can have spectacular effects on dental health. Just get in the habit of brushing your teeth twice a day for more than two minutes each time. Also floss at least once, before you go to bed. To ensure that you are brushing properly, check your technique with your dentist and keep your toothbrush fresh and new. Visit your dentist regularly: Bi-annual visits to your dentist are one of the easiest ways to improve you dental health. All you need to do is make your appointments and keep them. A dentist is your ally in cleaning, preventative, and restorative dentistry. Contact Q1 Dental now, and set up your first appointment for 2017. Eat healthier foods: Reduction of sugar intake is your first step towards mouth-healthy eating. Also resolve to add more healthy foods to your diet, as healthy food helps lead to healthy teeth. High fibre foods not only stimulate saliva production, but also brush away plaque and small bits of food that might otherwise remain in the mouth. Stop using Tobacco: Stains your teeth and harms your gums – tobacco use can lead to stained-teeth, gum damage, and even cancer. Quit cigarette smoking and smokeless tobacco to improve overall health. Work on that smile: The first thing people notice about someone is often a smile. If your dental health is good, it might be time to consider cosmetic or restorative procedures that improve the appearance and function of your teeth. Braces, crowns, and veneers can improve the ability to chew and give you a stunning smile to showcase to the world. Dark or stained teeth can be whitened through professional teeth whitening procedures, resulting in improved appearance. There are a variety of treatments to improve your smile (and dental health), and your Q1 Dental dentist will be happy to outline them for you. This New Year, Visit Us at Q1 Dental! At Q1 Dental in Melbourne, our training and experience can help you face the New Year with a smile! 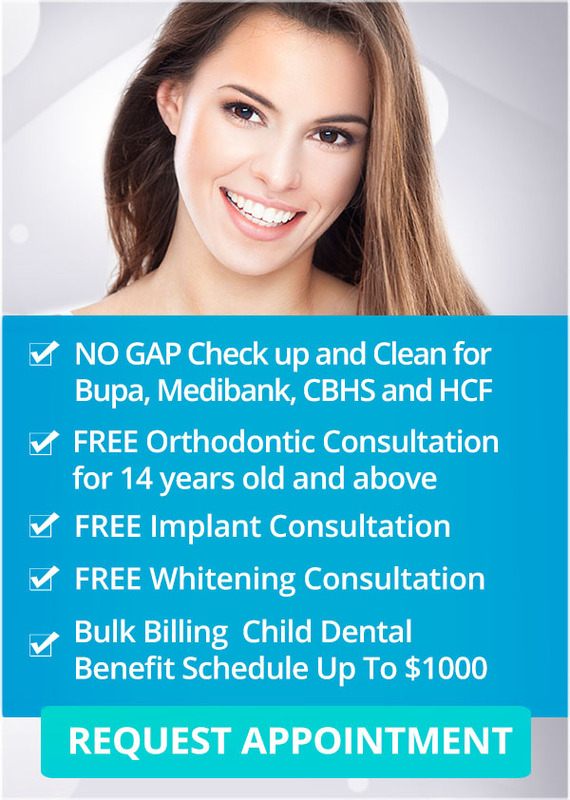 Q1 Dental is located in the heart of the St. Kilda Road business precinct in St. Kilda Road Towers at No. 1 Queens Road. Our office is close to public transport and minutes from the Melbourne CBD. Call us on (03) 9078 1955 or book your appointment online. At Q1 Dental our aim is to provide quality dental care that is convenient and affordable. For more information, visit our special offers page today!